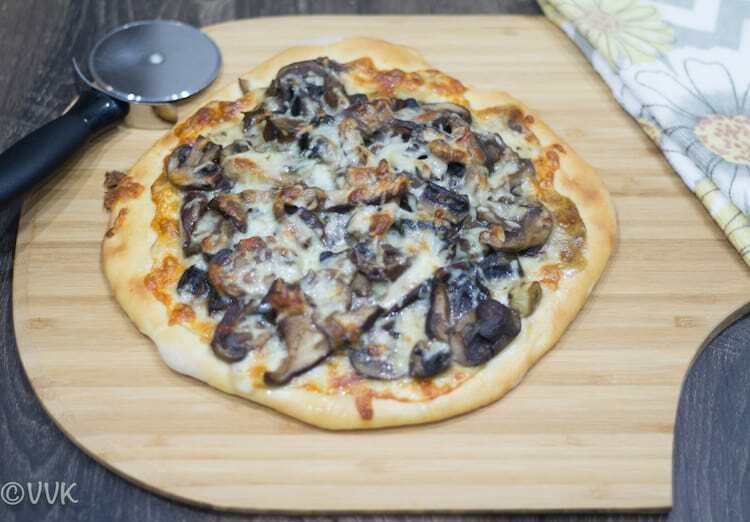 Restaurant style pizza at home, yes today I am going to share how to prepare California Pizza Kitchen (CPK) style Wild Mushroom Pizza – a thin crust pizza loaded with different varieties of mushrooms and cheese. 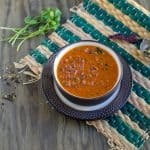 Check out the detailed recipe with step-wise pictures and also the alternatives for cheese and mushroom varieties. 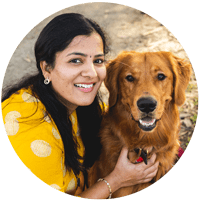 We love CPK pizzas, and we usually go to the Palo Alto CPK. 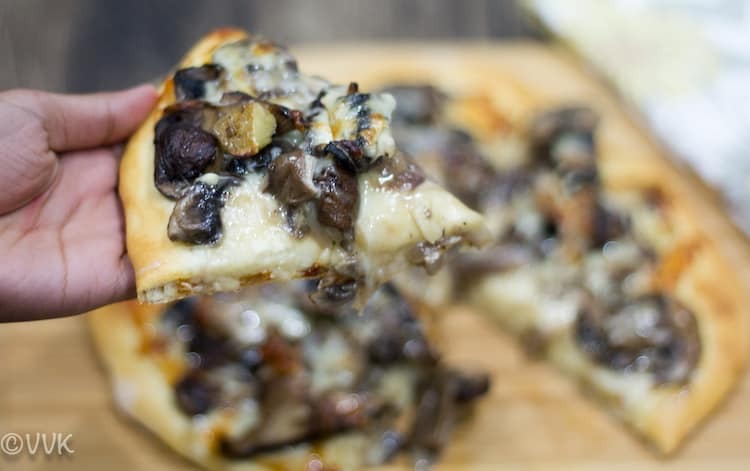 Their Wild Mushroom Pizza is our absolute favorite. 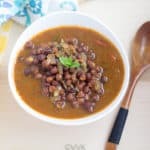 I always wanted to make it at home and tried to decipher the recipe. To put it plain it’s mushrooms + cheese on a traditional thin crust pizza. 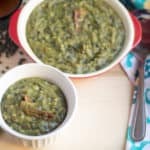 The tricky part was to figure out the kind of mushrooms and cheese that they use in the recipe, given the fact that I have not explored many mushroom varieties and cheese. I know for sure parmesan was definitely on the pizza. I wasn’t sure if the other cheese was provolone or Swiss or mozzarella. I know I need to get better at this. I didn’t even attempt to identify the mushrooms as I have tried only crimini and Portobello. So it’s not an exact copycat recipe as it has my takes on cheese and mushrooms. So for this recipe, I went with a mix of white crimini, baby bella which is nothing but brown crimini, Portobello, and shiitake. 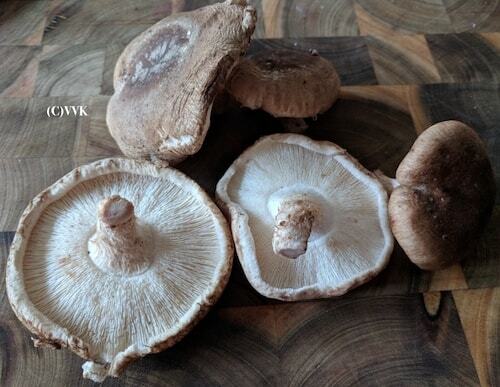 (I tried shiitake for the first time) If you can source different mushroom varieties then go for it, but if you can get only one variety that’s fine too. All we need is the earthy taste of mushrooms. So if you can’t go wild, fret not. Simple button mushrooms will do the job. IMO, parmesan is a must on this pizza. 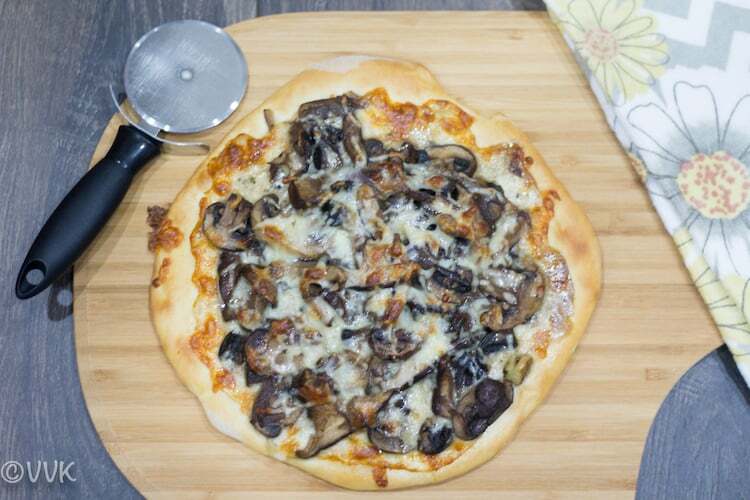 (I know it’s a must for all pizza) The nutty flavor of parmesan balances the earthy mushroom flavor. That’s one combo made in heaven. For the other cheese, I went with the safe bet Mozzarella. But I am planning to try with swiss and provolone too. 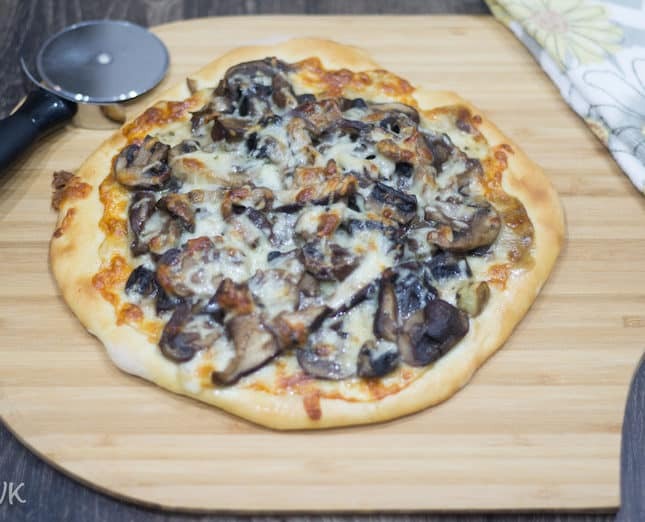 California Pizza Kitchen Style Wild Mushroom Pizza – Thin crust pizza loaded with different varieties of mushrooms and cheese. Meanwhile, sift the APF and add the salt. The yeast mix should like frothy when it’s activated. Add this to the flour and mix. Little by little add water (I used 3 tbsps) and knead the dough for at least 5 minutes. 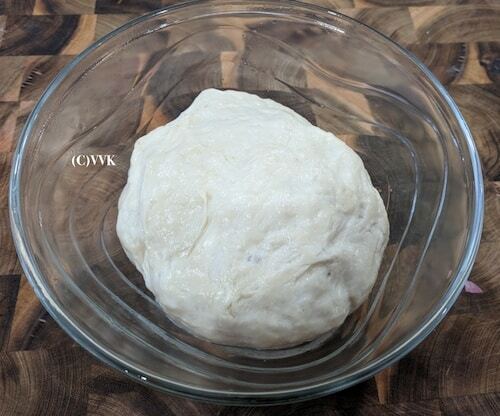 Make sure the dough is not too dry and not too watery/loose. Grease a bowl with oil and spread some oil on the dough also. Cover it with a cling wrap and let it rise. 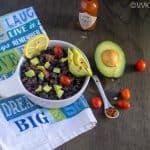 This time I kept it in my fridge as I planned this for our weekday dinner. I kept it for about 8 hours and removed it as soon as I reached home so that it can come to room temperature. Overall the dough was resting for 9 hours. While I let the dough to come to room temperature, I made the toppings as it requires some time. Chop all the mushrooms and onion. Heat a skillet or pan and add oil. Then add the white mushrooms, salt, and pepper. Saute for a minute and then add the other mushrooms. Mix them well and let it cook for 3 minutes over low flame. Mushrooms will ooze out water. Increase the fire and let it cook until 90% of the water is evaporated. As this recipe doesn’t use any sauce, the water content of the sautéed mushroom helps a lot. Let it cool, and in the meantime, you can prepare the base. Punch down the raised dough and knead again for a couple of minutes. Make it into a ball. Slowly stretch/push the dough with your fingers working from the center towards the edges, make the round slightly bigger. As I wanted thin crust for this, I used my pizza roller after this stage. You can use a pizza roller to stretch from the beginning. Let this rest for 10 to minutes. Meanwhile, grate the required cheese and preheat the oven. If using a pizza stone, once the oven is preheated, carefully remove the pizza stone from the oven. 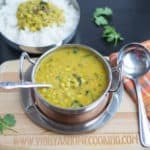 Sprinkle some cornmeal or rava. Now transfer the pizza base carefully to the stone. If you are using a baking tray, transfer the base to the tray. Spread the grated mozzarella generously and form a nice bed of the cheese. Sprinkle some dried basil on top. Then add the cooked mushroom as required. The mushroom measure that I used can be used for two pizzas. The sprinkle parmesan and mozzarella on top. Do not spread to the edge as the toppings might overflow. Bake this for about 10 minutes until the crust is browned and cheese is all melted. As we use parmesan cheese, I reduced the salt amount. But you can adjust according to your preference and same goes for the pepper as well. I have explained about the baking time and dough rise in yesterday’s post. The same applies to this recipe too. California Pizza Kitchen Style Wild Mushroom Pizza - Thin crust pizza loaded with different varieties of mushrooms and cheese. 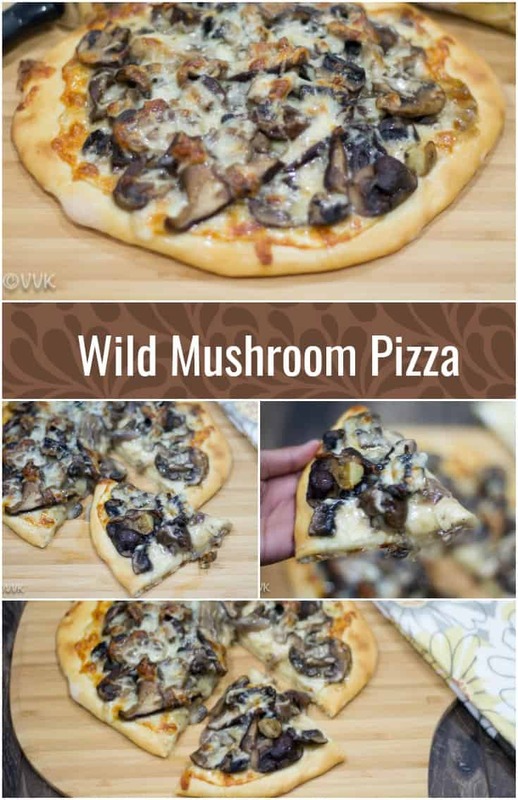 Oh my god, seriously this wild mushroom pizza is simply fantastic and those wild mushrooms looks damn pretty, we get them here and i do make chettinad mushroom masala with them, next time will try to add them as topping in pizza. Drooling here. I wish I can get the pizza off the screen looks yum. Mushroom and cheese loaded.. Makes me drool !! So many types of mushrooms. That sounds so fabulous. Love this pizza! My family loves shitke and all the other kinds of mushrooms and this pizza is just perfect for us. That is definitely a mushroom lovers’s paradise. 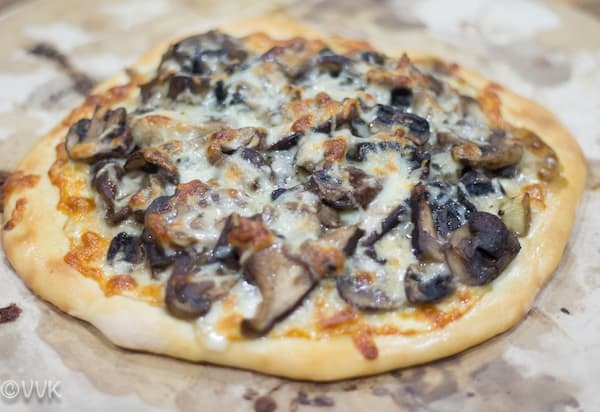 This looks so good Vidhya :) can have it anytime and all the time… Mushrooms are my fav. :-) Same here. Thanks T.
That one looks so stunning Srividhya, though I don’t eat mushroom, makes me want to try this.. The mushroom pizza looks lovely . My son who is a mushroom fan would simply love it . Well we do not have many options to choose from the variety of mushrooms here , these in the pictures look so pretty and definitely would taste awesome with cheese. Yes it did Vaishali. :-) You can try with whatever varieties you have in hand.